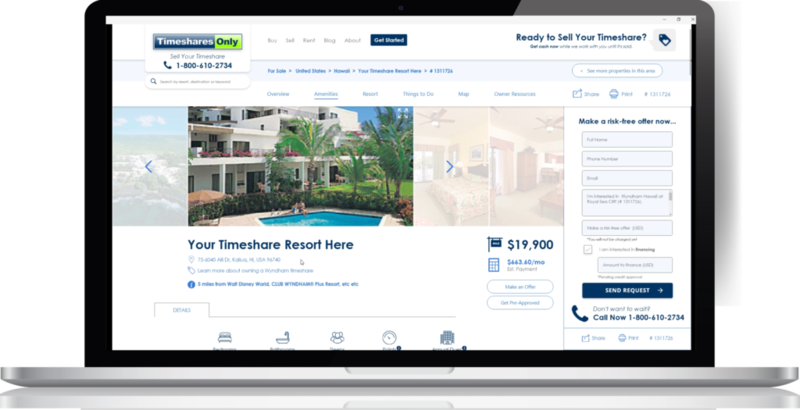 We are getting closer to the launch of the Timeshares Only brand-new website, complete with great new features and tools that have never been done before. One of our exciting launches is the Savings Comparison Calculator, which will bring the traditional “pencil” pitch to the digital age. 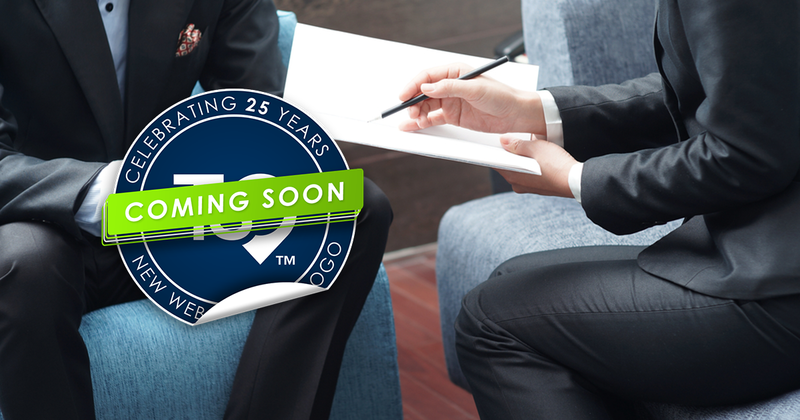 You may or may not be familiar with the classic timeshare pitch that sales agents gave to their prospects. With a pencil and notepad, they’d run down a list of questions like “how long do you plan on vacationing in your lifetime?” “how much do you usually spend on hotels?” “how many people do you normally travel with?” and “how long is your typical trip?” Then, they estimate the cost that you spend on every vacation and apply it across an entire lifetime. After that, they’ll blow the buyer’s mind with that cost compared to the costs of timeshare ownership. There’s no doubt that timeshares save owners money when they travel regularly. As the world goes digital, however, this pencil pitch doesn’t make it’s impact among online prospects and researchers in the timeshare world. More and more people are finding their answers on the internet as opposed to sales presentations or product representatives. 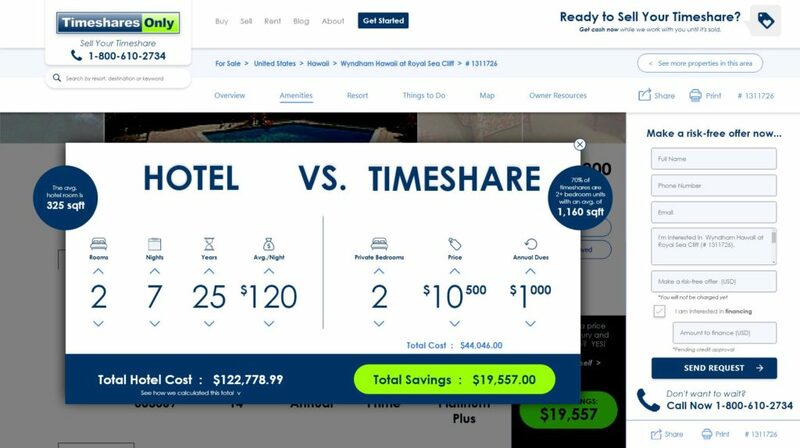 With the upcoming launch of Timeshares Only’s new website, the Savings Comparison Calculator brings the traditional “pencil pitch” to the digital age. Users will be able to view their savings estimate on every timeshare posting on the marketplace, making the benefits of vacation ownership even more apparent. On every timeshare posting, users can easily find the Savings Comparison estimate. Of course, savings can vary by each individual traveler, what their needs are and their typical vacation styles. By clicking “See for yourself,” users are brought to a window where they can customize fields such as vacation length, average hotel rates or how long they plan to travel for. This estimate is compared directly with the cost of the timeshare asking price and annual dues. The curious and savvy planners can view how we came to the total cost estimate. Inflation, years of travel and taxes are all factored in to the savings estimate, but these factors can also be customized.